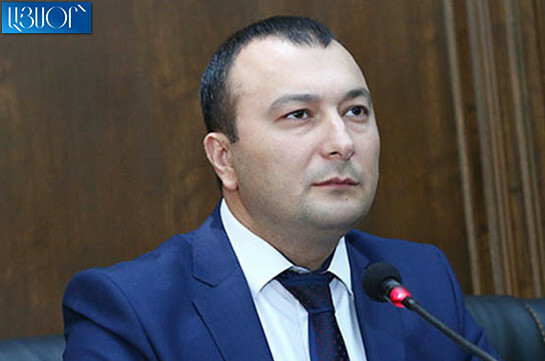 Tsarukyan faction positively assesses the meeting with the First Deputy Prime Minister Ararat Mirzoyan, faction’s secretary Vahe Enfiajyan told the reporters today. “The discussion passed in sound atmosphere. 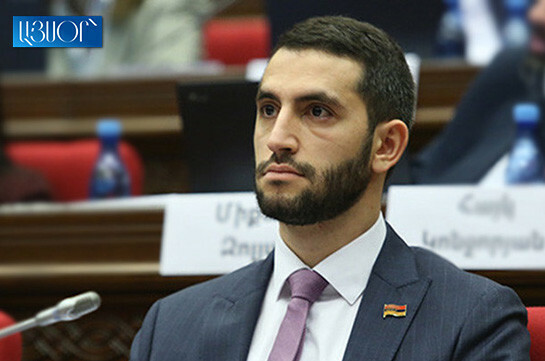 We really think that the parliament must reflect the will and the opinion of the people,” Enfiajyan said, referring to the issue on making the threshold of passing to NA 2%.